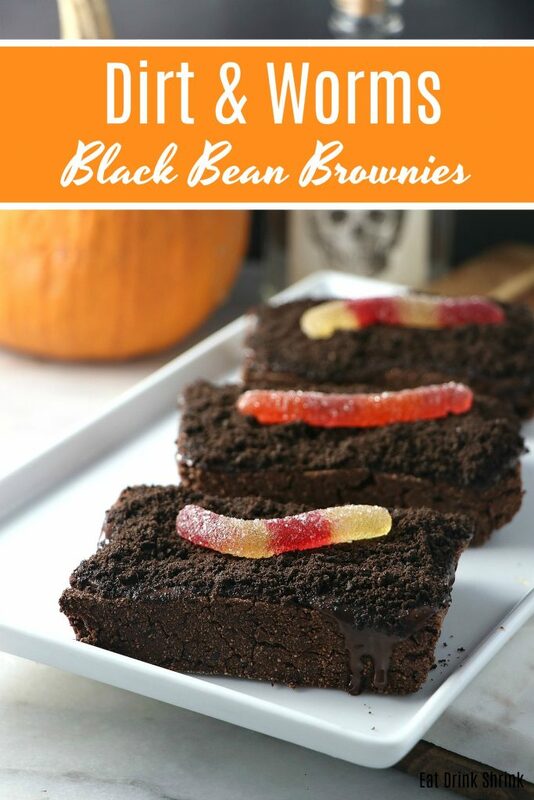 Vegan Dirt and Worms Brownies - Eat. Drink. Shrink. 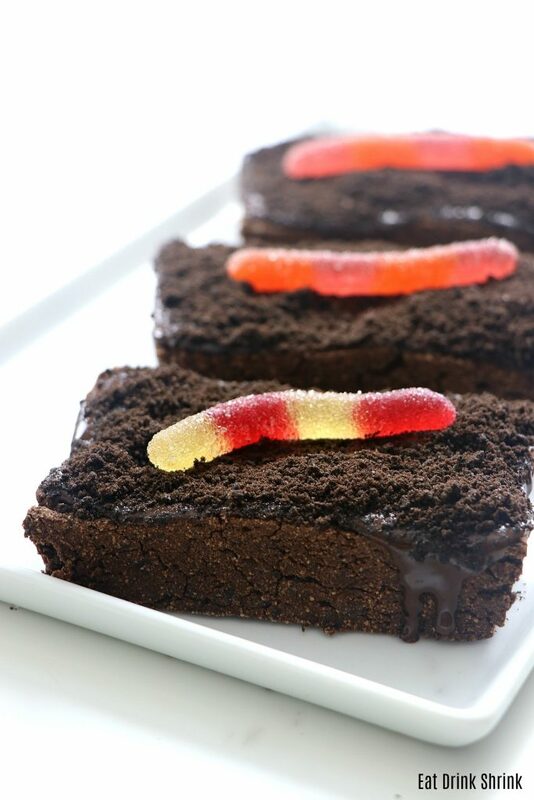 If there is one recipe that screams childhood, it’s the dirt and worms concept! This recipe is typically done with pudding, but you really can take it in an direction you would like. As a plant based enthusiasts, I quickly came to realize that there is minimal options in the “gummy world”. Even Surf Sweets I believe didn’t carry vegan gummy worms last time I checked, perhaps it was the sour option that wasn’t? At any rate, I was excited to try this concept in a brownie version and use black beans as the base! I’m sure at one point I thought, beans in brownies, no thanks! However, beans organically add protein and moisture content where you don’t need the typical 1 cup or more of butter. What I love about this recipe, is everything! They are fun to make, festive, kid friendly, have minimal ingredients, contain beans instead of butter, coconut flour instead of white flour, organic cookies instead of OREOS, vegan gummy worms from Hunnybon Sweets rather than gelatin varieties, and dark chocolate! Preheat oven to 350 degrees F, and lightly grease an 8”x8” baking dish with coconut oil, then line with parchment paper. In a large mixing bowl, mix melted coconut oil,maple syrup and vanilla extract. Whisk thoroughly. 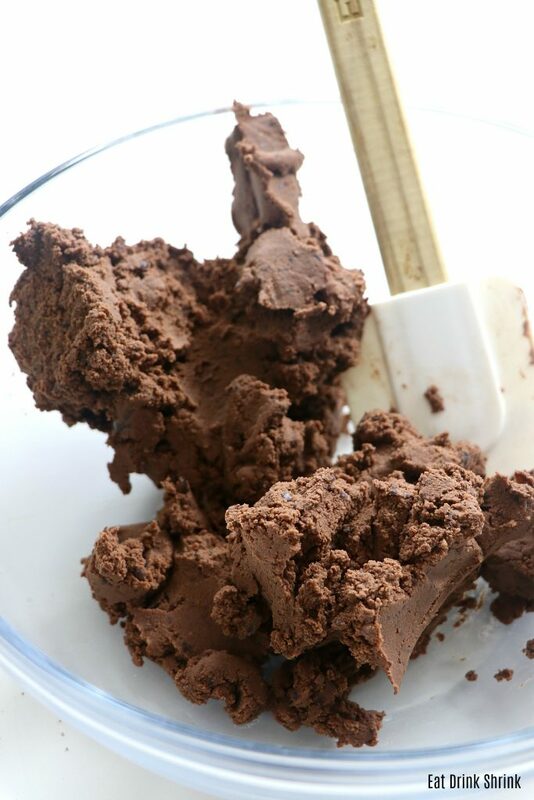 In another bowl combine dry ingredients, coconut flour, cocoa powder, and sea salt, and whisk. In a large food processor add the beans, puree. Add the wet ingredients, puree. Now add the dry ingredients and continue to pulse. Add the batter to the prepared baking dish and spread into an even layer with a rubber spatula. Bake for approximately 15-20 minutes, or until the edges appear dry. Check the center with a knife to see it’s no longer wet or sticky. Remove from oven and let cool for 45 minutes. In a bowl melt coconut oil. Pour over the chocolate chips. Pop in the microwave for 10 second intervals until fully melted. Pour over the brownies. While still wet top with the cookie dust. Place in the fridge to set. Gently lift out of the pan, cutting into squares. Top with Hunnybon Sweets vegan gummies! 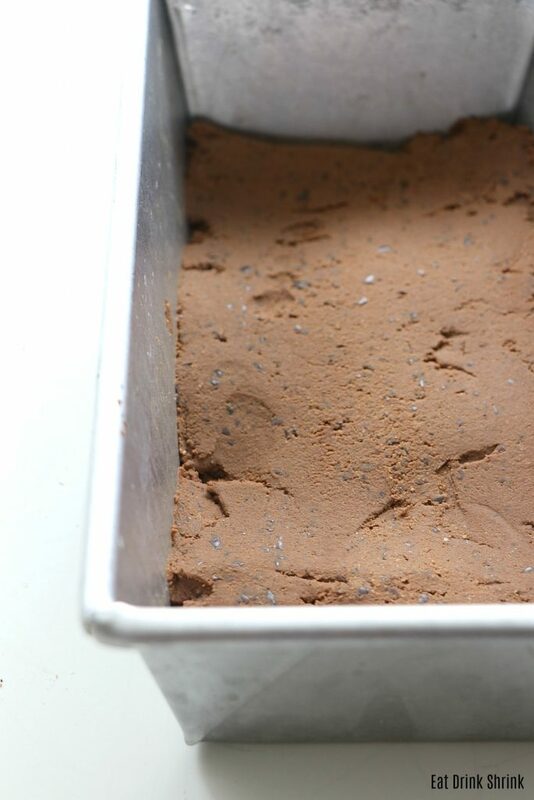 **Either leave as brownies, or turn into bowls or pales of dirt.